The government has announced a major initiative to drive the rapid uptake of health innovation – with a central role for AHSNs. The announcement on 14 July 2017 by the Office for Life Sciences confirms that England’s 15 AHSNs will coordinate ‘Innovation Exchanges’ so that innovative new diagnostic tools, treatments and medical technologies reach patients faster. Welcoming the announcement, Lars Sundstrom, Enterprise Director for the West of England AHSN, said: “This announcement by Health Minister Lord O’Shaughnessy that the government is going to invest £86 million into four new mechanisms to help speed up uptake of innovation into the UK healthcare sector is a testament to the great work done by innovators in companies and in the NHS. Chair of the AHSN Network, Dr Liz Mear added: “England’s 15 Academic Health Science Networks support the healthcare system to quickly identify and spread new, better and cheaper ways to deliver services for patients and populations – since 2013 our work has benefited six million people and we have spread over 200 innovations across the health and care system. “We are delighted to be providing the Innovation Exchange model for the Accelerated Access Review and will build on our existing track record of delivery; matching solutions to challenges and directing our networks and expertise to assess products and promote their spread throughout England. collaborate as a national network of 15 to identify what is working best locally, and then scale it nationally. The Innovation Exchanges are one of the key outcomes of the Accelerated Access Review (AAR), an independent report commissioned by the government and published in 2016. 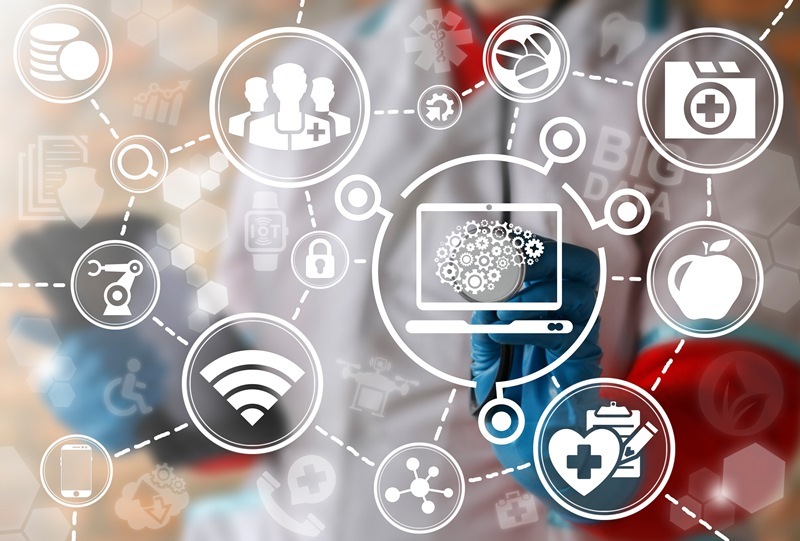 The AAR looked at ways to ensure patients get quicker access to innovative new diagnostic tools, treatments and medical technologies – with the aim of making the UK a world-leader in healthcare innovation. AHSNs will receive funding for the next three years to coordinate the Innovation Exchange process. More information: click here for background to the Accelerated Access Review and for more detail about the Innovation Exchange announcement click here.